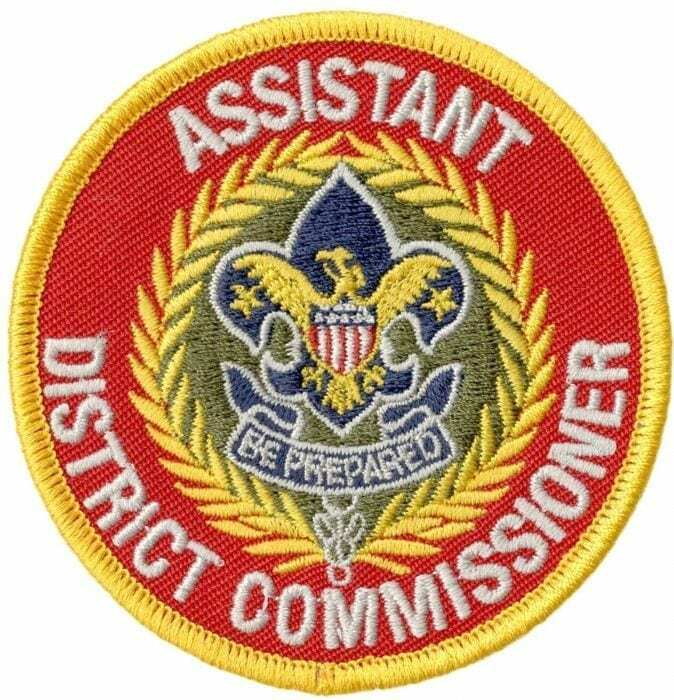 Assistant District Commissioners are appointed by the District Commissioner with the approval of the council executive board. 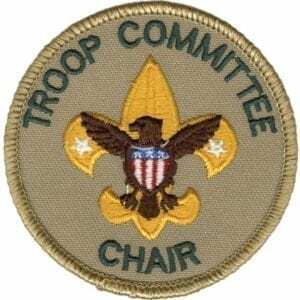 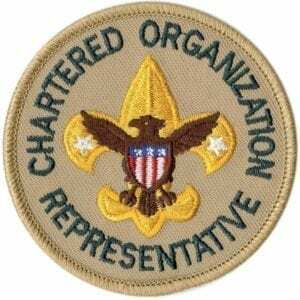 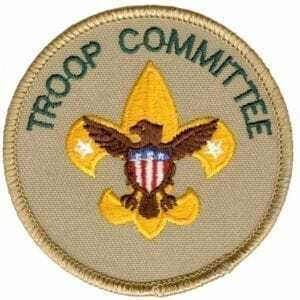 Assistant District Commissioners recruit and work through a team of Unit Commissioners to support individual Scout units. 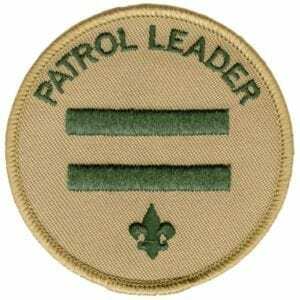 Worn on the left sleeve pocket of a khaki Scouts BSA uniform shirt.